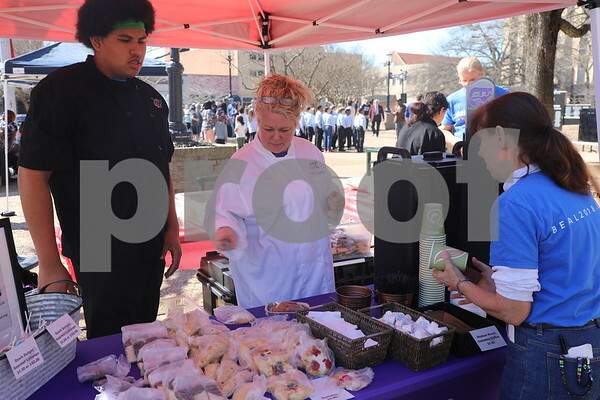 TISD Culinary students sell donuts and pastries at the Coffee and Donuts Festival, Downtown Sqaure. 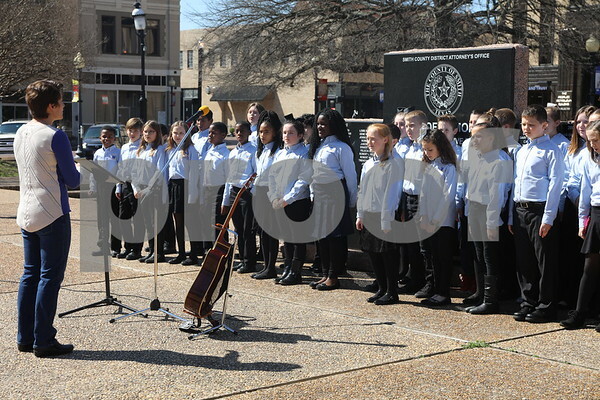 Dr. Aubrey Sharpe poses with a student choir from Big Sandy ISD at the Coffee and Donuts Festival, Downtown Sqaure. 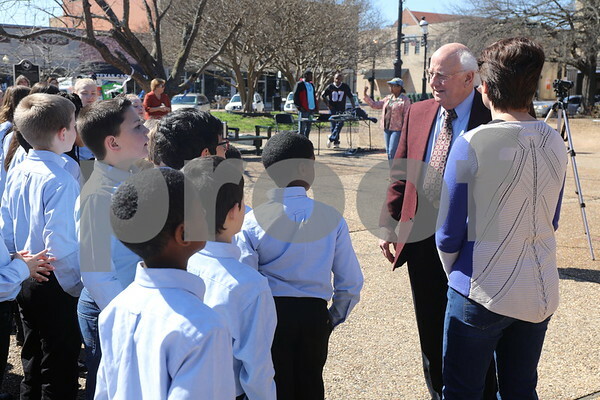 Dr. Aubrey Sharpe speaks with a student choir from Big Sandy ISD before their perfomance at the Coffee and Donuts Festival, Downtown Square. 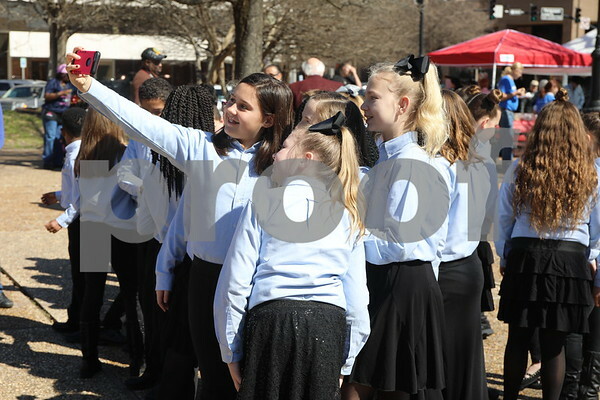 Student choir takes selfies before their performance at the Coffee and Donuts Festival, Downtown Sqaure. 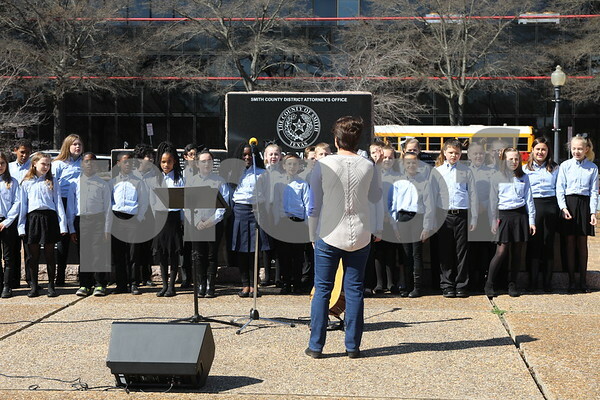 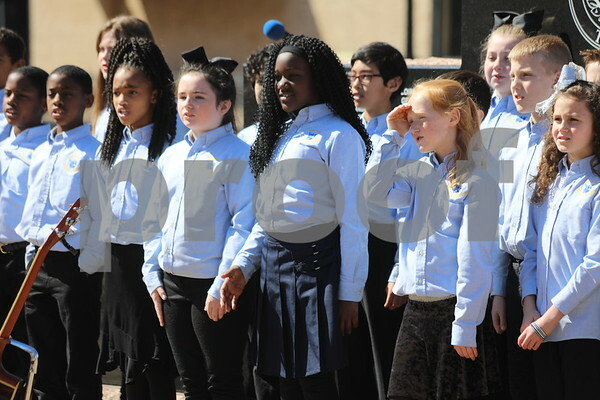 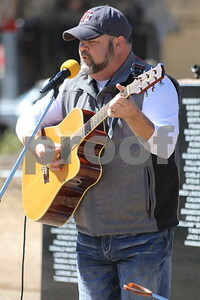 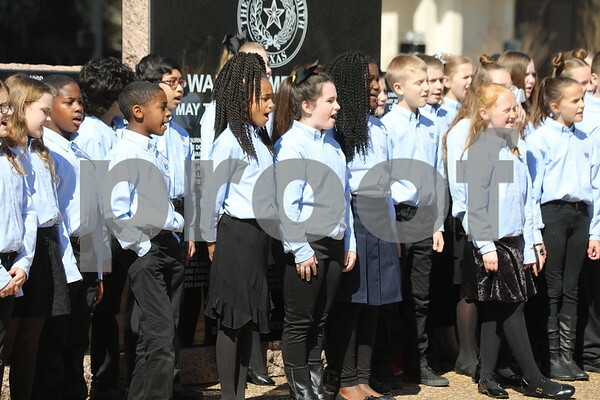 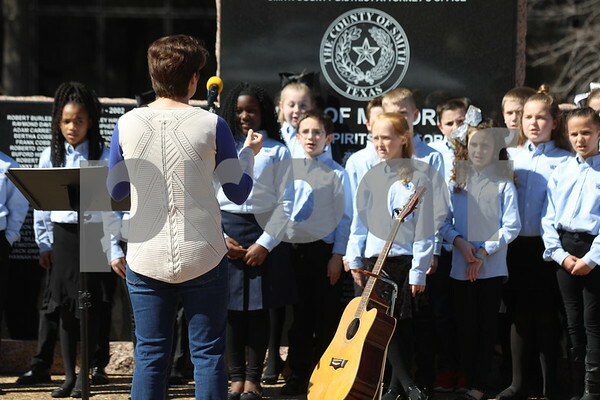 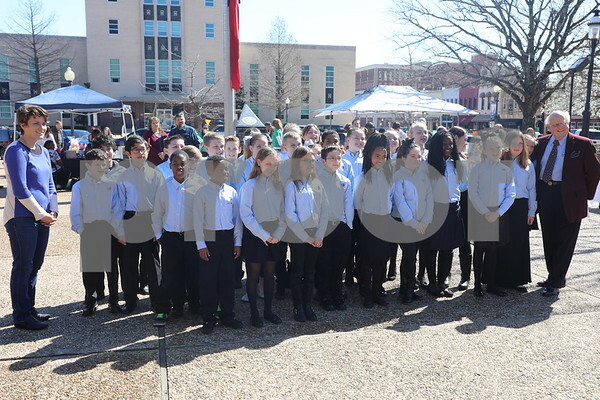 Student choir from Big Sandy ISD perform at the Coffee and Donuts Festival, Downtown Square. 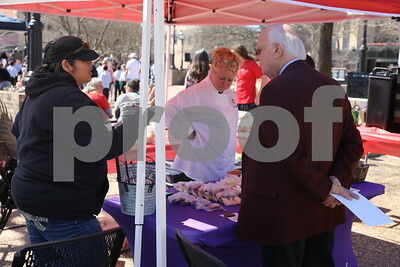 Dr. Aubrey Sharpe speaks with TISD Culinary Students at the Coffee and Donuts Festival, Downtown Sqaure. 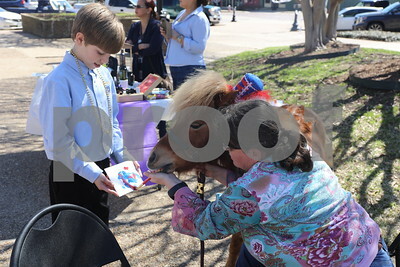 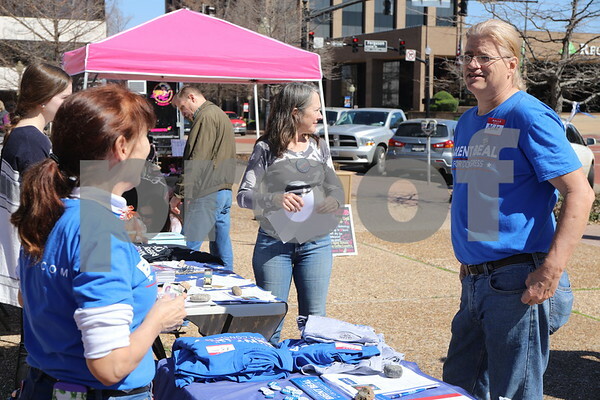 A pony from Thaat Farm paints a picture for a young student at the Coffee and Donuts Festival, Downtown Sqaure. 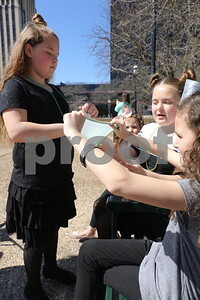 Children play with homemade slime product sold by vendor at the Coffee and Donuts Festival, Downtown Square. 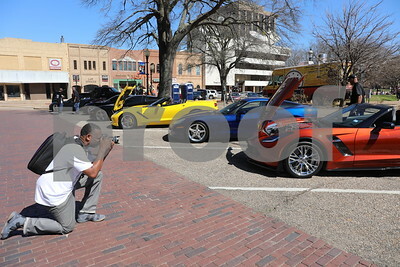 Corvettes from Tyler Outlaw Corvette Club on display at the Coffee and Donuts Festival, Downtown Square.